Batman: Arkham Origins on PC will not use Games for Windows – Live, Microsoft’s online gaming service for PC, according to a report from IGN. 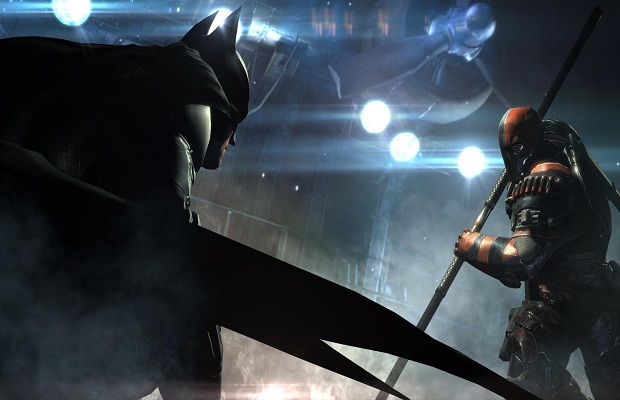 While Batman: Arkham Asylum and Batman: Arkham City both used GFWL on the PC, Batman: Arkham Origins will instead use Valve’s Steamworks for the use of achievements and multiplayer. This will be the first game in the Arkham series to feature a multiplayer mode, which is being developed by Splash Damage. The single player is being developed by Warner Bros. Montreal. Batman: Arkham Origins will be available October 25 for the PC, Xbox 360, PS3 and Wii U. Given the reputation of GFWL, this news should come as a sigh of relief for players intending to purchase the PC version of Batman: Arkham Origins. What do you think? Let us know in the comments below or follow us on Twitter and like us on Facebook.